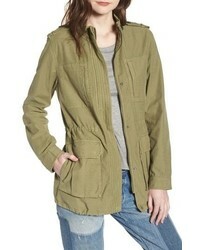 Gucci Logo Utility Jacket $3,600 Free US shipping AND returns! 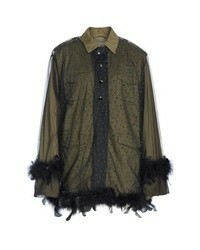 Tu Es Mon Trésor Military Jacket With Removable Tulle Feather Overlay $1,555 Free US shipping AND returns! 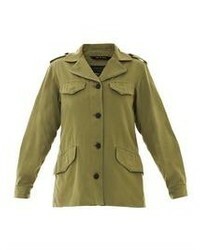 Levi's Cotton Oversize Military Jacket $89 $136 Free US shipping AND returns! 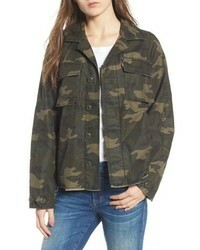 Alpha Industries M 65 Defender Camo Field Jacket $180 Free US shipping AND returns! 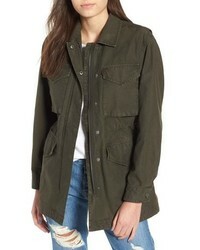 Levi's Cotton 4 Pocket Jacket $99 $150 Free US shipping AND returns! 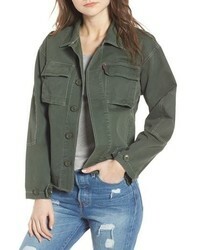 Levi's Cotton Shirt Jacket $88 Free US shipping AND returns! 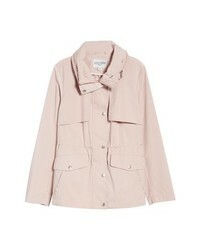 Cole Haan Signature Packable Raincoat $200 Free US shipping AND returns! 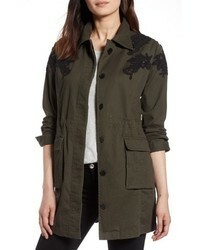 Halogen Lace Detail Jacket $149 Free US shipping AND returns! 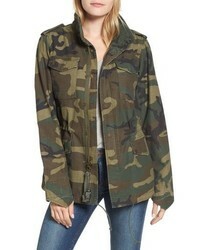 Levi's Oversize Cotton Canvas Camo Shirt Jacket $88 Free US shipping AND returns! 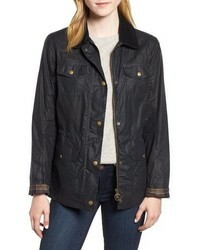 Barbour Waxed Trucker Jacket $249 $379 Free US shipping AND returns! 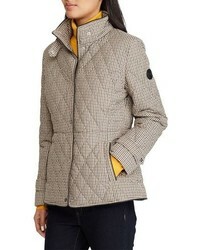 Lauren Ralph Lauren Houndstooth Quilted Military Jacket $99 $160 Free US shipping AND returns! 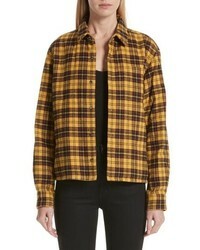 Undercover Plaid Shirt Jacket $630 Free US shipping AND returns!